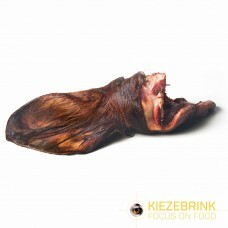 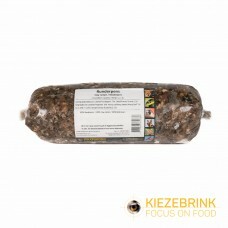 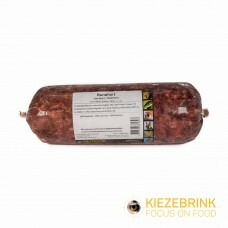 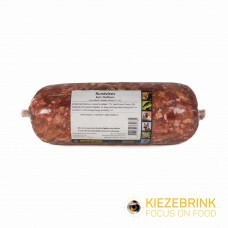 Kiezebrink can offer a wide range of beef products as raw meat for dogs. 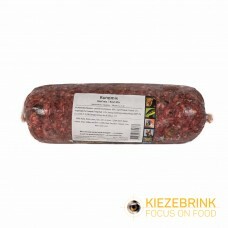 From 5kg chunks of beef on the bone for large carnivores, to beef mince or rumen (tripe) for smaller carnivores. 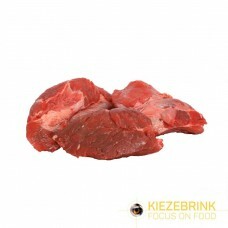 The majority of these beef products are surplus or by-products of the human food industry and therefore have undergone stringent veterinary control. 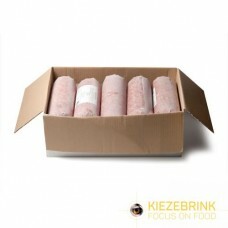 The beef is supplied from fully certified and traceable abattoirs.